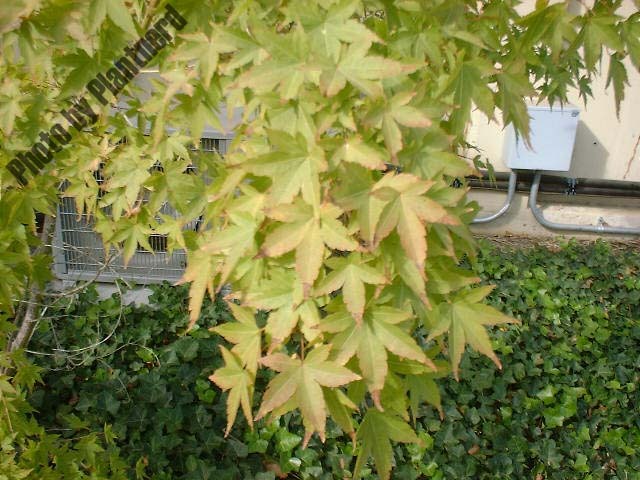 Slow growing tree native to Japan and Korea. 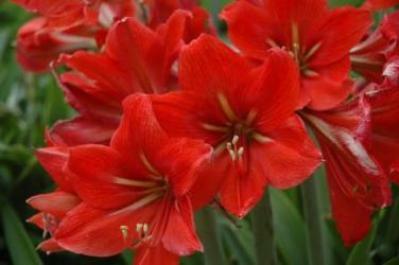 Features airy and delicate leaves that are deeply cut. 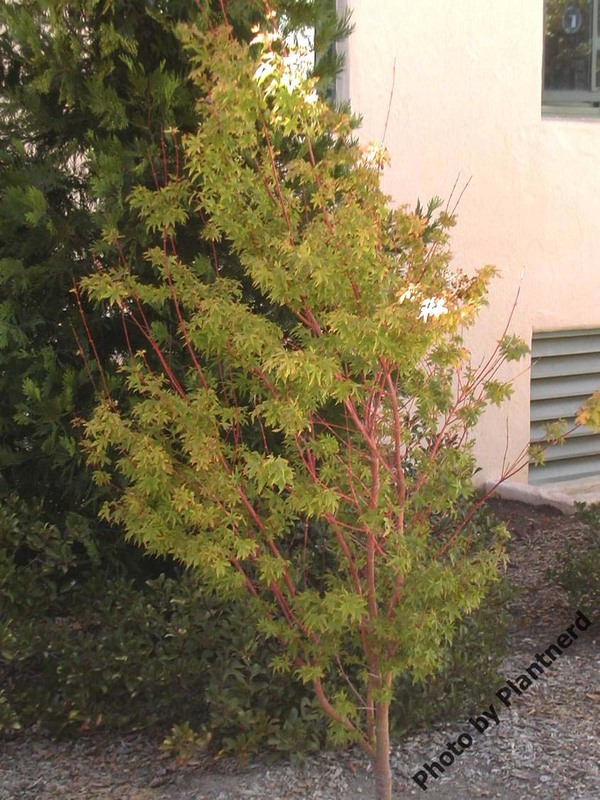 Plant is deciduous and leaves change color in fall, providing visual interest. Most do best in part shade. Epiphytic bromeliad from Brazil with gray-green banded, stiff, toothed leaves that feature rosy-pink bracts highlighted by small purple-blue flowers. Often grown as a houseplant. Epiphytic bromeliad with stiff rosettes of leaves that reach 1 1/2 feet long and are marked pink or red when the plant blooms. 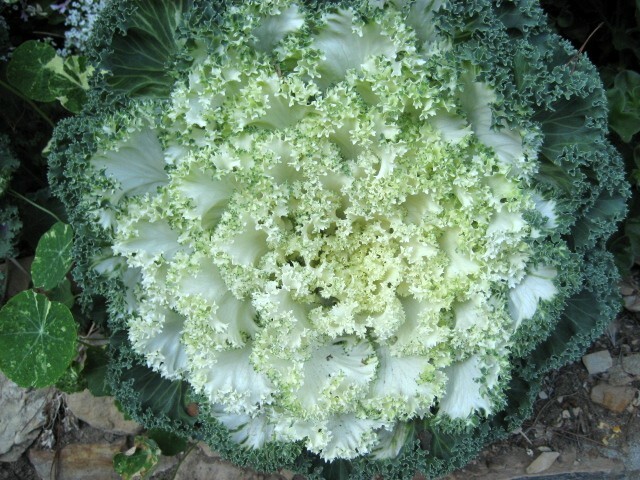 Flowers are white-green. Perennial evergreen with strap-like foliage, and in the summer months, bare stalks topped with especially large whorls of deep-blue, funnel-shaped blossoms. Good container plant. Perennial evergreen with broad, arching leaves that grow in a clump-like fashion. Up to 100 generally blue flowers top 4 to 5-foot-tall stems. Good container plant. Heavy-blooming dwarf variety with foot-high foliage and blue flowers atop 1 1/2-foot stems. Good container plant. Dwarf selection of this perennial evergreen that grows 2-feet-tall with white-striped leaves and pale blue flowers in the summer months. Good container plant. Perennial evergreen with large clusters of blue-purple flowers atop 4-foot-tall stems. Good container plant. Perennial evergreen with deep-blue violet blossoms sitting atop 4-foot stems. Good container plant. 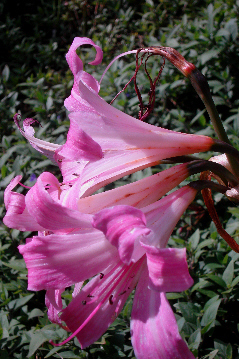 Long-lived South-African native with strap-like foliage and tall stems topped by rose-pink, trumpet-shaped, fragrant flowers, usually in July and August. Commonly known as naked lady, because it flowers after foliage dies back. 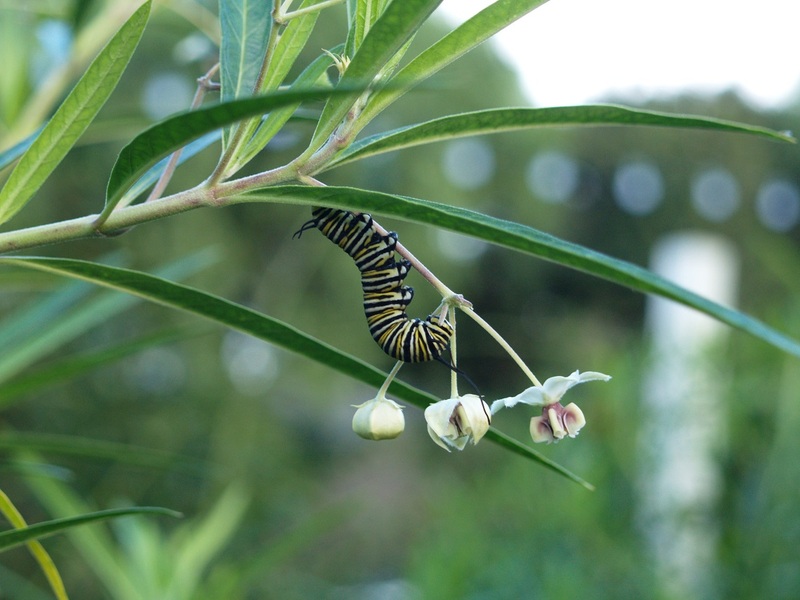 All parts of plant are poisonous if ingested. 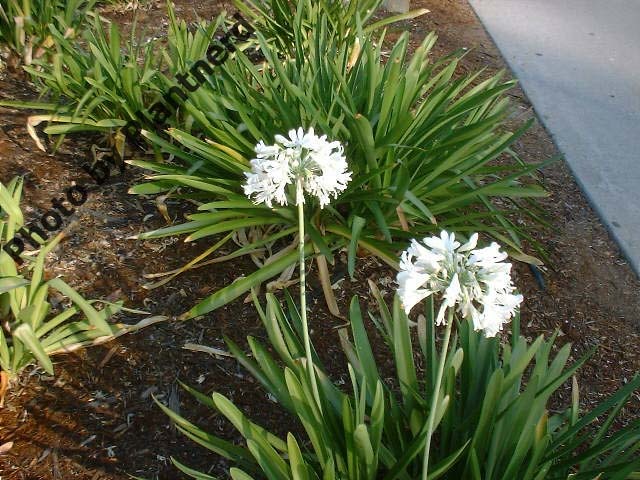 Long-lived South-African native with strap-like foliage and tall stems topped by white, trumpet-shaped, fragrant flowers, usually in July and August. 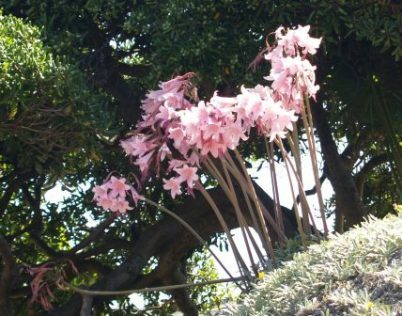 Commonly known as naked lady, because it flowers after foliage dies back. All parts of plant are poisonous if ingested. 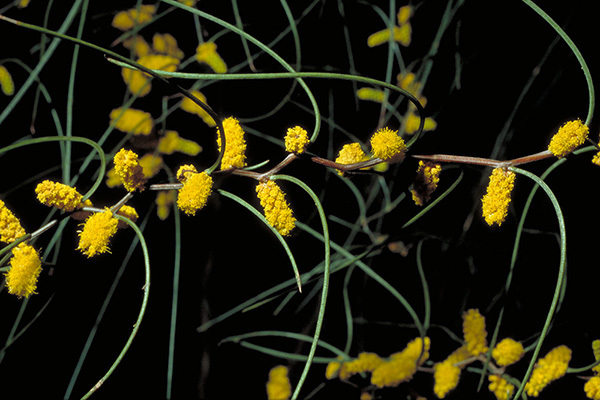 Tropical plant with large trumpet-shaped, colorful blooms atop 12- to 15-inch stems. Comes in a variety of colors, including red, pink, salmon, coral, white and even striped. 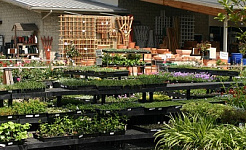 Can be grown outdoors, and is also commonly forced indoors for winter bloom. Does best in containers. 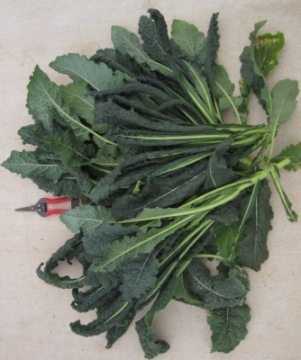 This hybrid cross between cabbage and Oriental mustard spinach (Komatsuna) features tender, mild, sweet, dark green leaves that can be used at any stage. Grows about 1 foot high. It thrives in cool weather and is also resistant to heat, making it a good year-round grower in this region.